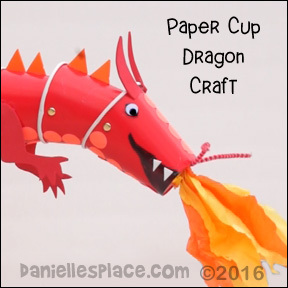 These adorable dragon puppets are not easy to make. 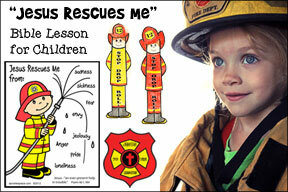 Adults can put together the cups and let their children embellish them with stickers and craft foam scales. 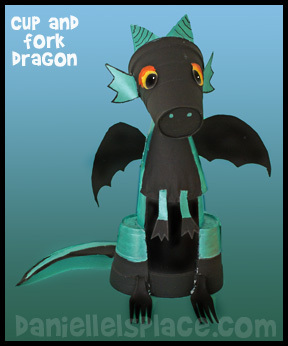 Children will enjoy playing with the dragons as a toy or puppet. Red stories about Chinese New Year before making these puppets (book recommendations below). Have your act out the stories or set up their on Chinese New Year parade. 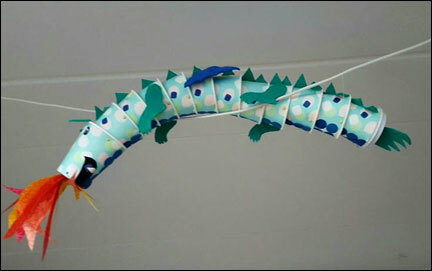 Add string tied to sticks to make the cup dragons into marionette puppets. 1. 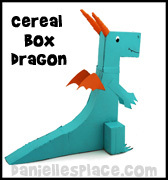 Print out the dragon legs, tail, and horns pattern. 3. Punch small holes on the sides of the head near the top edge of the cup. 4. Punch a hole in another cup about 3/4" to one inch from the bottom of the cup with a sharp object. Insert the cup inside the first cup matching up one of the holes on the first cup with the hole you punched in the second cup. 5. Place a brass fastener through the holes in the first and second cups. Spread out the legs of the fastener inside the second cup. 6. Making sure the second cup is even inside the first cup, use a sharp object to punch a hole through the inside cup through the other hole on the outside cup. Insert a brass fastener through both holes to the inside of the cup. Open up the fastener inside the cup. 7. Keep adding cups in the same manner until you have the desired length. 10. Cut a Chenille Stem in half and bend it to fit on the nose area of the dragon. Glue it on with a glue gun and then bend the stem to look like whiskers. 11. Cut flame shapes from yellow and orange tissue paper. Crinkle the ends of the flames and them wind them together with all the flame shapes. Glue them to the nose of the dragon. 12. Cut triangle shapes from white craft foam to make teeth. 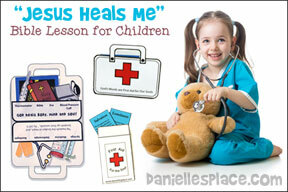 Have your children help you glue them on to the mouth with tacky glue. 13. Cut triangle shapes from another color of craft foam. Have your children help you glue them to the top of the dragon's back with tacky glue. 14. To finish have your children stick dot stickers on the underside of the dragon. Name your dragon! Glue jumbo craft sticks to a yard stick or wooden dowel leaving about 4 inches at both ends of the yard stick. The craft sticks should be perpendicular to the yard stick. Tie yarn or string that is about two feet long to each end of the craft sticks. Punch holes in the cups on the top of the dragon. Tie the ends of the pieces of yarn in the holes. Tie the string from opposite sides of the yard stick to the front and back and tie the other two strings to the middle of the dragon. Rock the yard stick back and forth to the make the dragon walk. ©2016, Digital by Design, Inc. - *See Copyright Information - This craft is copyrighted. 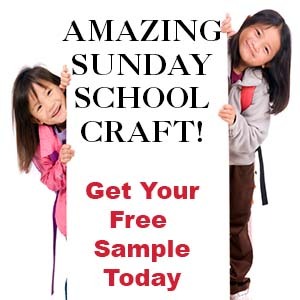 You must have permission to use this craft or a derivative of it. This craft was designed to go along with the book "The Crocodile Who Didn't like Water". 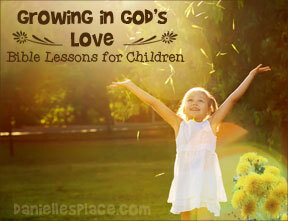 Every child will be able to relate to this "Ugly Duckling" story. Little "crocodile" didn't fit in with all his brothers and sisters. He tried his best to like what they like and to do what they did, but he wasn't happy. He felt alone until one day he began to grow and grow and he realized he wasn't a crocodile at all. He was a dragon that was born to fly. 1. Hard boil some eggs, cool them off with cold water, and careful peel them keeping the egg shell together as much as possible. Place the egg shells on a paper towel to dry. 2. 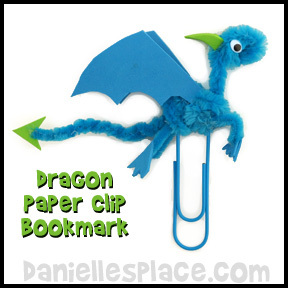 Print out the dragon patterns or draw a dragon. 3. Draw teeth on the dragon's mouth with a marker and then use water color paint, colored pencils, or markers to color the dragon picture. 4. 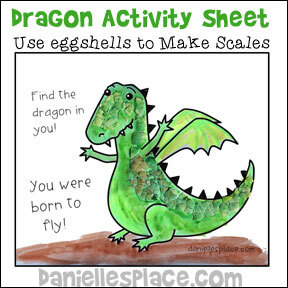 Spread white glue on the dragon where you want scales. 5. Press pieces of egg shell down onto the glue so that the egg shell cracks into pieces. 6. 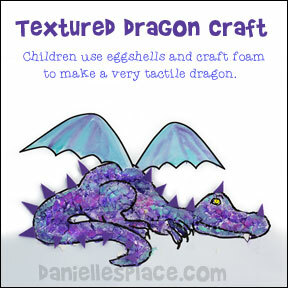 When the glue is dry use paper color paint to paint the egg shells. 1. Curl the pipe cleaner into an oval shape. 2. Curl the pipe cleaner over the finished oval to make it thicker. This will be the head. 3. Curl the rest of the pipe cleaner over the end of the paper clip. Leave enough space between the head and the paper clip for a neck and a body. 4. Wind the rest of the pipe cleaner around the paper clip. This is the start of the body. 5. Use another pipe cleaner to make the rest of the body. Wind some of it in front of the neck so the dragon has a chest. 6. 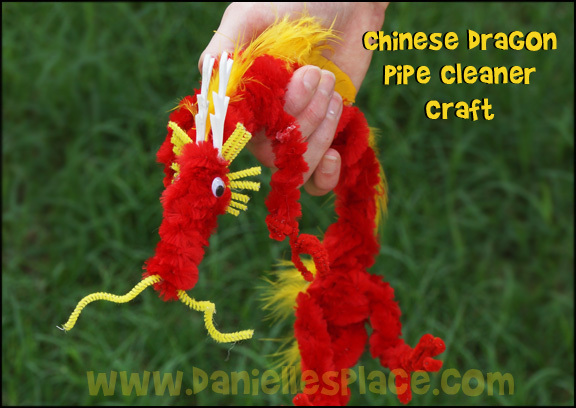 Use a separate pipe cleaner to make the tail by folding one end and wrapping it around the other part. Make it thicker near the base of the fold. 7. Glue the tail to the body of the dragon. to the body for the legs, and use craft foam to make the hands, wings, horns, and tail tip. 1. To make the upper body, cut a paper plate in half and make a cone shape, then glue it on to the 16 ounce cup which is the lower body. 2. 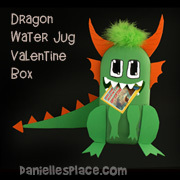 Cut the top off the cone at a slant so the dragons head is facing down, then glue a 12-ounce cup on top for the head. 3. Cut another 12-ounce cup in half lengthwise, then cut a curve in the side of each half to the shape of the 16-ounce cup to make the legs. Cut the ends off most of the handles of the two forks then punch them in near the bottom of the cut edges of the two halves of the cups for the feet, then glue the two halves to the each side of the 16-ounce cup to form the legs. 4. Cut a crescent moon shape to make the tail and cut off one point, then moisten the shape and bend down the sides to make it pop out and let it dry. 5. 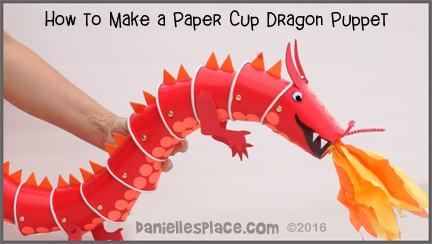 Print out patterns, color them, cut them, and glue them to the dragon. Dragons are usually thought of as fire-breathing, evil monsters stealing the princess from the tower, but who says all dragons are evil? 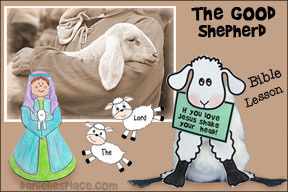 They are magical creatures of the imagination, and can be the hero as well as the villain. 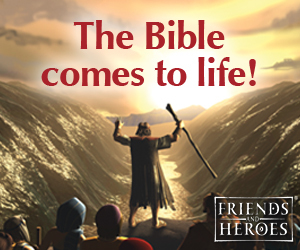 They can be anything you imagine! The dragon color sheet includes fun facts about dragons. Print it out, color it and try to draw your own dragon. This little dragon was made using extra fluffy 15 mm Chenille stems from Hobby Lobby, thin yellow Chenille stems, white craft foam, and yellow feathers. The fluffy part of the Chenille stem was cut away on the feet to make them skinny. Morton's mom wants him to play with his little brother, but Morton thinks his little brother is too little to play with. He wishes his brother would turn into something fun like a kite, or bulldozer, or a dragon. At first he thinks that he would be so happy if he had a dragon to play with, but once he starts imagining what it would be like he realizes that playing with a dragon wouldn't be so great after all, besides where could a dragon hide when playing hide-and-seek, or how would he swim with a dragon that was as big as the swimming pool? After considering many different scenarios Morton decides playing with his little brother isn't so bad after all.